The Devon Allman Project is a six piece band featuring two percussionists, John Lum & R. Scott Bryan (Sheryl Crow), bassist Justin Corgan, guitarist Jackson Stokes and a Hammond B3 player, Nicholas David. 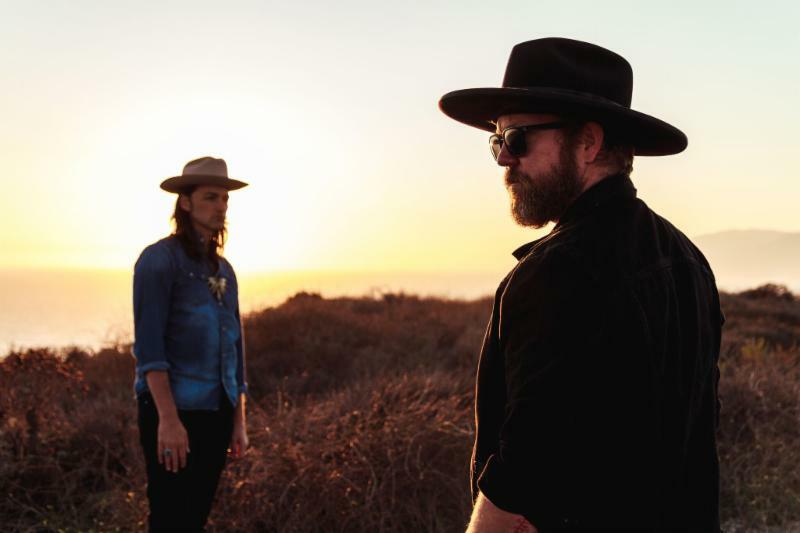 The club/theater shows feature a 30 minute opening set with Duane Betts using his go to guitar player, John Satchela Jr., and Devon’s rhythm section. After a 15 minute break the Devon Allman Project plays a one hour set which will includes songs from Honeytribe, Royal Southern Brotherhood, The Devon Allman Band and a few covers.